Want to get a jump-start on that flu shot instead? Well, then, now is the time. 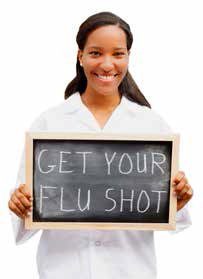 Call us or stop in at one of our three Kenosha locations for your flu shot. We are ready if you need us. If you do catch the flu this season stop in for your flu needs and talk with our pharmacist about your symptoms. We are here to help.